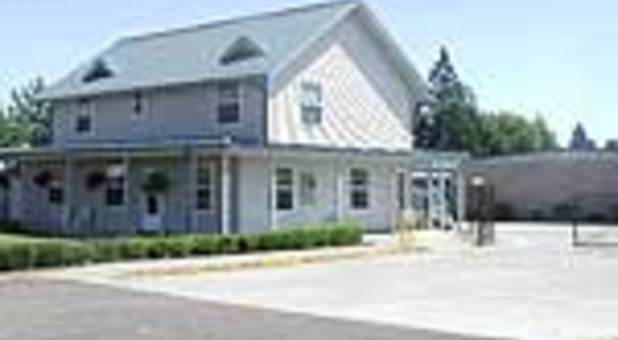 Our facility in Lebanon, Oregon is a short drive away from Albany, Tangent, Brownsville, Crabtree, and the surrounding communities. We have the variety that you’re looking for, with climate-controlled storage units, secure parking spaces, and drive-up accessible rentals. Since our access hours run from 7 a.m. to 8 p.m. Monday through Saturday and 9 a.m. to 6 p.m. Saturday, you’ll have the flexibility to visit your space at a time that works well with your schedule! We make ourselves available to our customers by offering office hours Monday through Saturday. Whether you’d like to see our 150,000 square feet for yourself or you’d like a better understanding of how drive-up access makes all the difference on move-in day, our resident manager will be happy to work with you! Look for us near Economy Supply and the Lebanon Police Department. Driving in from out of town? 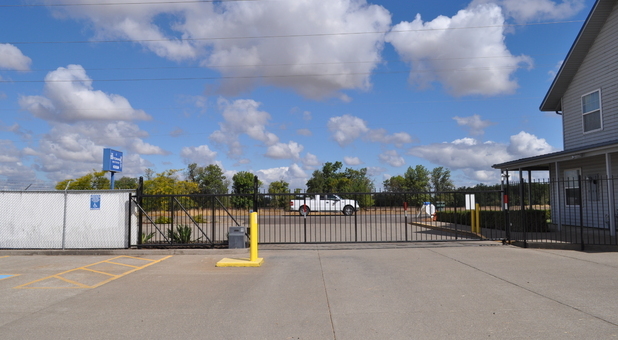 We’ve included simple driving directions to our storage facility. We’ve got all the resources you need to get organized conveniently. Take advantage of our online bill pay program to skip out on the drive to our office each month, and don’t forget to borrow a moving dolly or two to relocate your heavier items. At the end of the day you can walk away knowing that our perimeter fencing and surveillance cameras are keeping your property safe. Contact our helpful self storage professionals about current availability today! correcting the star rating on my review I just did. It put 5 stars and my review is definitely not a 5 star!!! I was told I was on a list and would get a unit in a week. Now I have been calling for a month leaving voicemails and can NEVER get ahold of anyone. Terrible Terrible customer service!! Each of our facilities follow a specific time-line on sending notices to customers regarding delinquency and give the customer plenty of notice prior to units going to auction. It is never our intention to sell customers belongings. Our managers make every attempt by phone, mailing and contacting emergency contacts to notify customers if they are approaching auction status. I have been renting a unit at the Lebanon facility for over a year. I live out of state and have been very pleased. 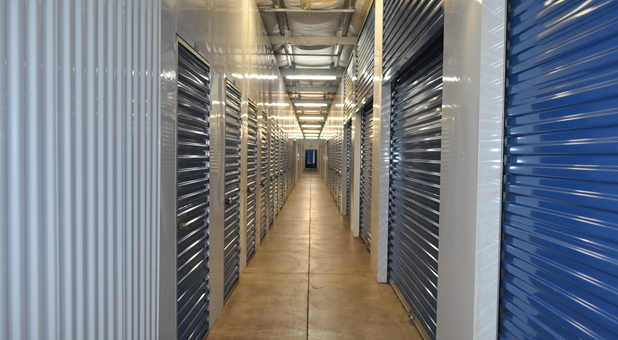 Storage units are very nice and the office staff are very nice and helpful. They really take care of their customers and have a very clean facility. I have lived out of state and out of the country. 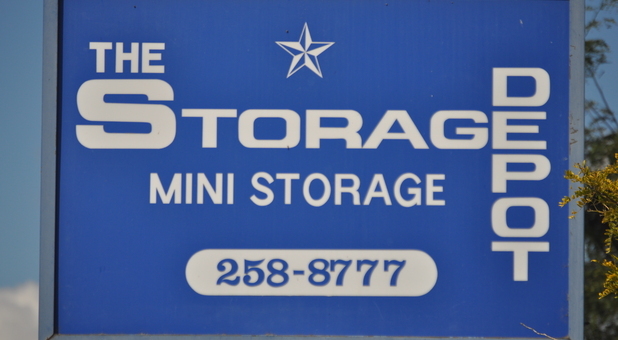 I have used other storage facilities, but have found the Lebanon Storage Depot and staff to be of the highest caliber. Using the facility and having the peace of mind they provide is worth the drive if you live elsewhere.